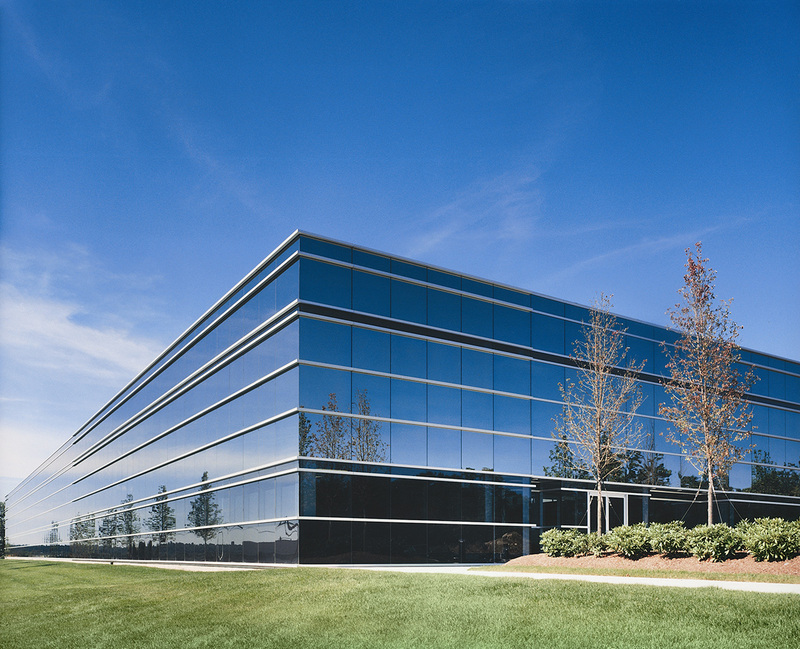 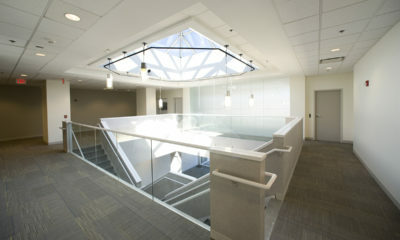 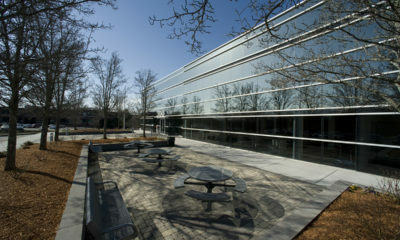 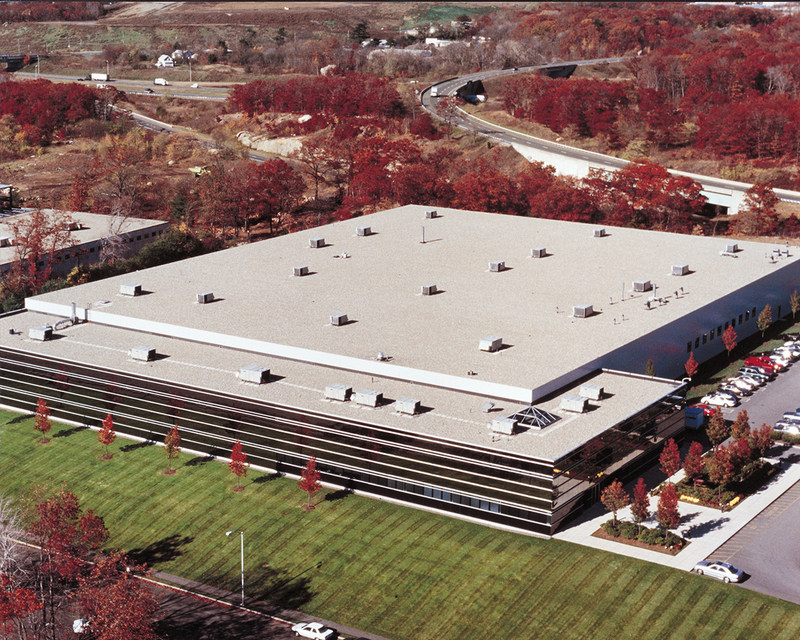 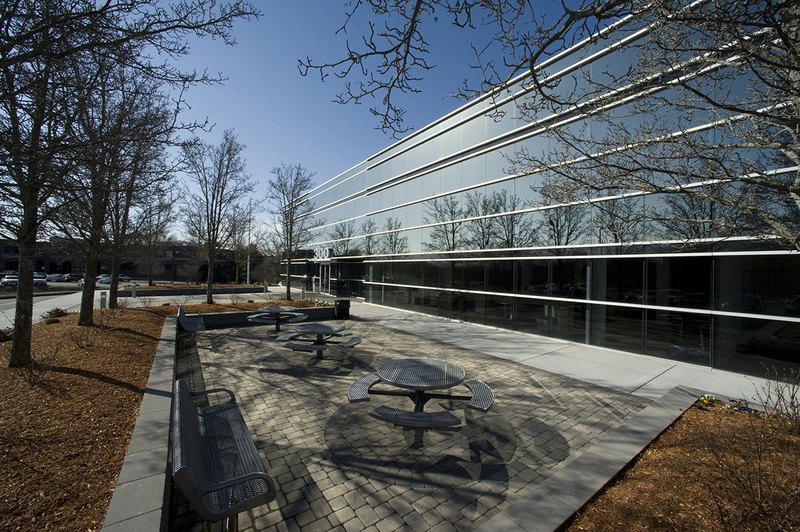 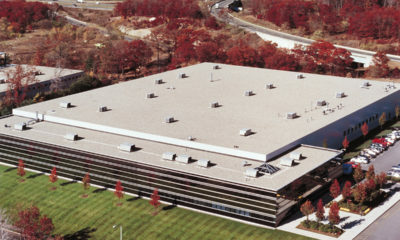 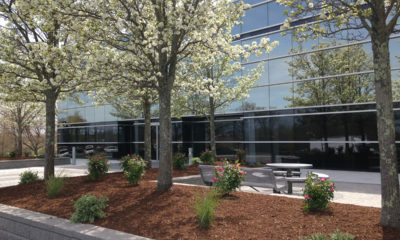 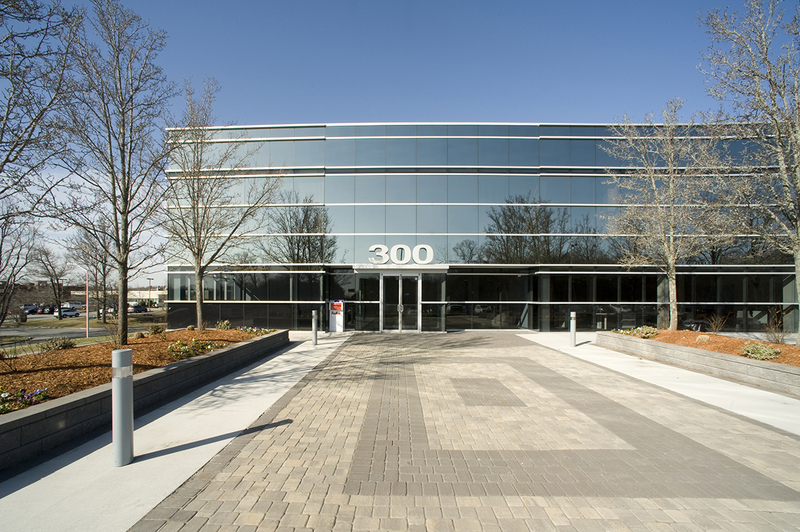 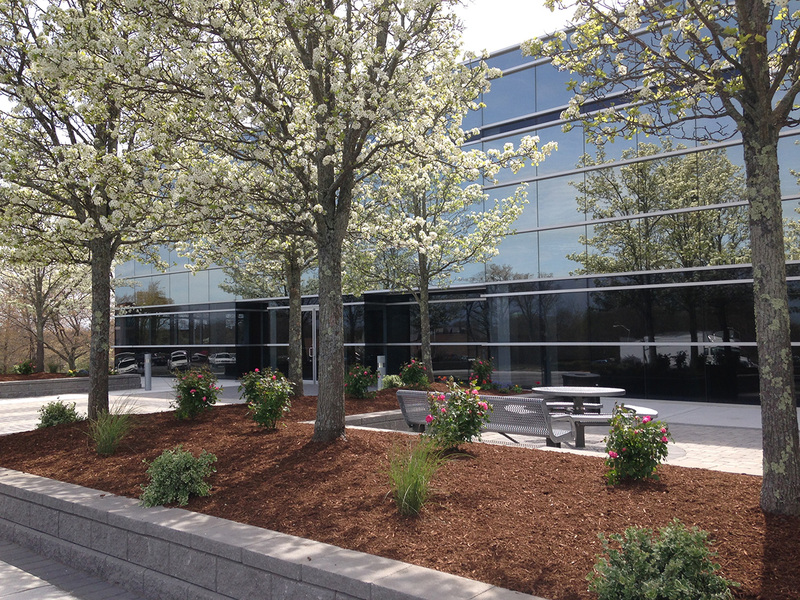 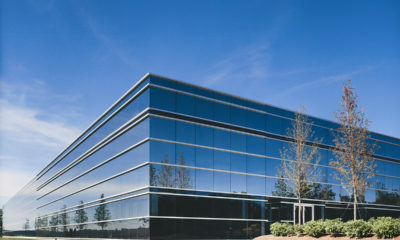 300 Jubilee Drive is a 163,800 square foot office and warehouse building located in Centennial Park in Peabody, Massachusetts. 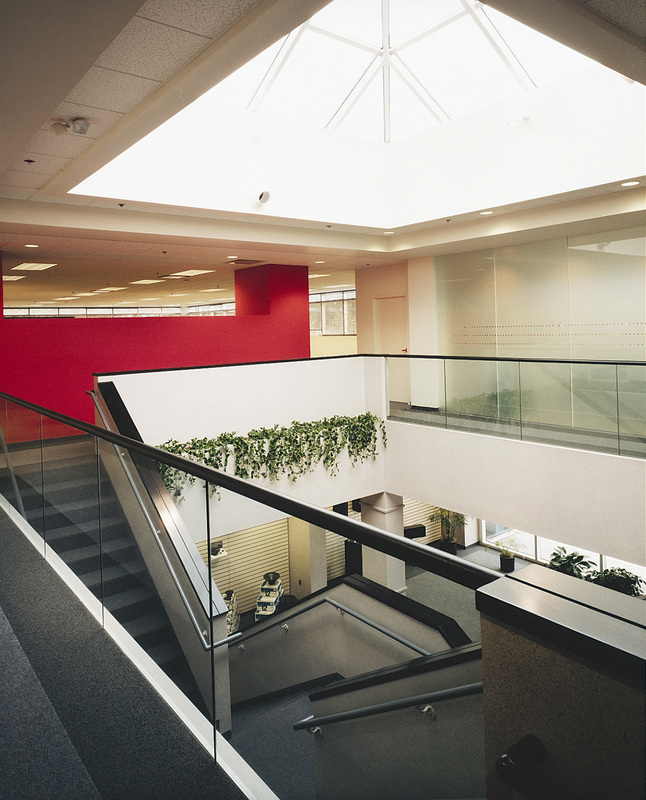 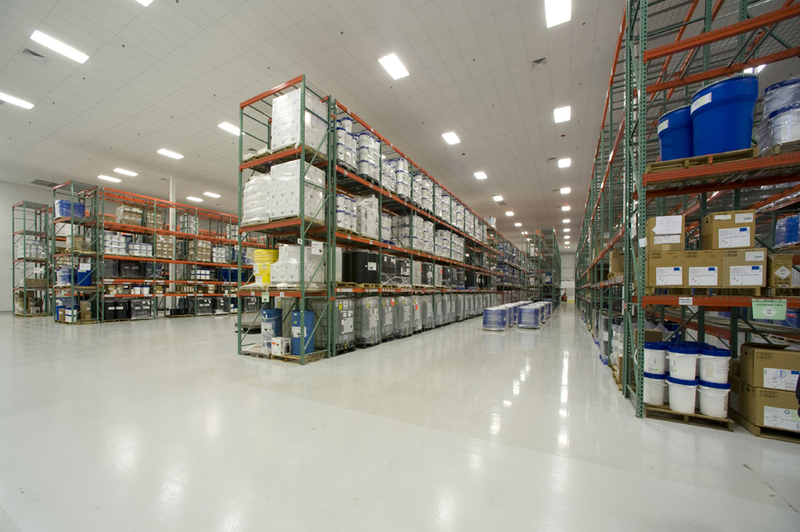 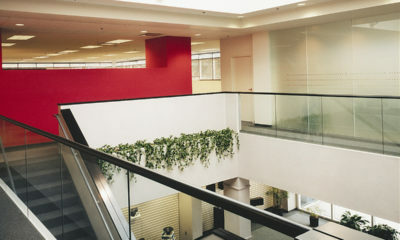 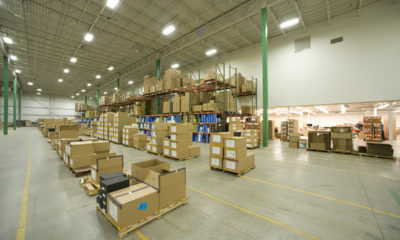 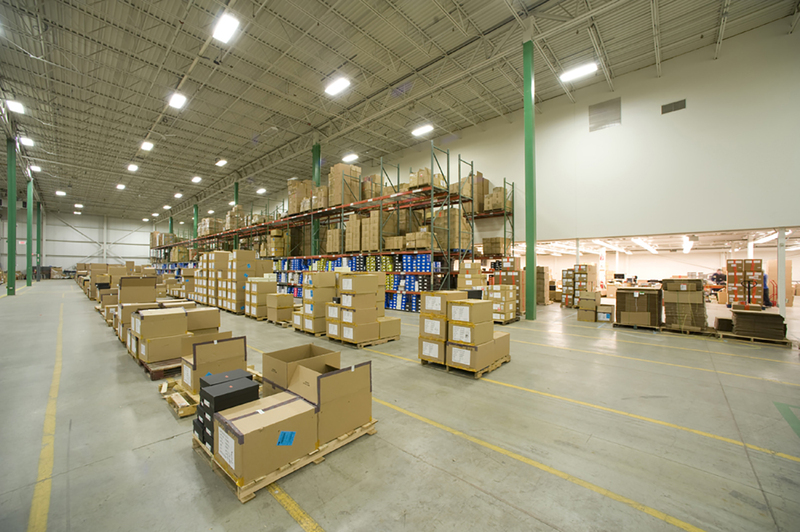 The property contains 39,800 square feet of two-story office space and 124,000 square feet of single-story warehouse space, with warehouse ceiling heights of over 28 feet. 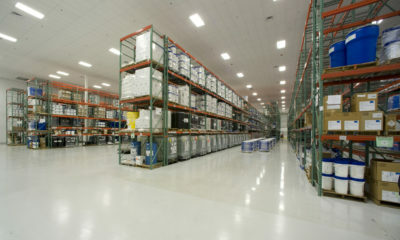 The property was constructed in 1995 and is located on 9.5 acres. 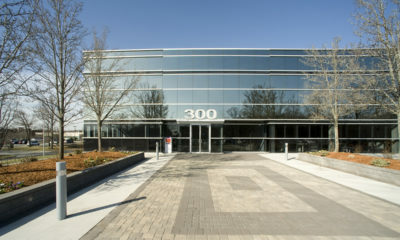 The property was acquired on December 28, 2009.